Home / Website Design / What Does Your Website Say About Your Business? When it comes to your website, you need it to say something about your business. Like your logo and other branding assets, your website should help you promote your business in a positive way. You want your site to speak to your target audience in a way that addresses the important aspects of your customers’ needs. You also need it to represent your business in a way that presents your brand in the most positive light. This is not an easy task and must occasionally be tweaked to meet the needs of your target audience and your customers. How do you use your website to speak to customers? When you are thinking about your site, you should always think about how you can use it to communicate with your clients. What do your clients think when they access your site. An even better question is: “What do your visitors think about your business based on your website?” This is an important issue because people will make an assumption about your business based on what they see on your website. That’s why it’s so important to be skeptical of your site and think about whether you are adequately representing your brand through your site. Are you wondering what to include on your site to promote your brand? Here are a few ideas that you should consider according to the experts. 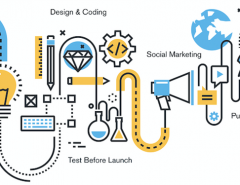 A clear description of what your business is about– Before you create your business website or think about how to improve upon it, take a minute and do the Daymond John test. Daymond is one of the stars of ABC’s “Shark Tank, to contact you” and he recommends writing 3-5 words that describe your business. He states that you should be able to focus on only 3-5 words so that your focus is narrow and niche-specific. This helps you draw the target audience you need that is most likely to buy from you. Once you have designated your 3-5 words, you could consider making this a part of your motto that you put on your website. It can also serve to guide you in designing your site so that it directs people to you that are most interested in what you stand for as a brand. A strong domain– Your domain should be as close to your business name as possible. If you cannot get a domain that is exactly like your brand name, get once as closely related to it as possible. 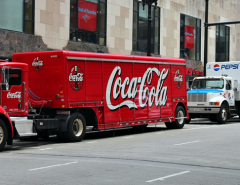 You don’t want to create confusion between your brand name and your domain name. You should also consider getting the .com,.net, and .org domain types if you can afford to do so. This will prevent your competition or others from setting up a site with your brand name under other suffix domains that could confuse your target audience. Good navigation and structure– Navigation is important to your website. It should be responsive for mobile users and user-friendly for both desktop and mobile device users. This is one of the most important aspects of your site. Bad navigation can increase your bounce rate and make you lose potential sales. Easy-to-find contact information– If you want customers to communicate with you, you need to put your contact information where it will be easy to find. Many potential customers leave a site because they cannot locate your email or contact information. A simple “contact us” form located in a strategic place on your website can solve this problem. Obvious call to action– Make sure and include a call to action that tells your visitors what you want them to do. Whether you want them to sign up for your email subscription, buy a product, or click on a link, make sure and tell them what you want them to do. Professional graphics and logo– To project your best self for your business, you need to have professional-looking graphics and a logo that tells people what you are about. You may need a professional designer to create original graphics for your site or a logo that shows off your brand in the best way. This is a valuable asset to have included on your website because it adds to the professional feel of your site and your brand. When you are planning your business website, don’t forget the importance of customization. Before you jump on some preformatted web server that allows you to drag and drop all of your content in a few minutes, you may want to consider the value of a custom-created website. When you get professional designers with coding ability to design your site, there is no limit on your creative freedom. Some business owners don’t want to get a professional web designer to do their site because they are afraid that they will lose the freedom they have by designing it themselves. 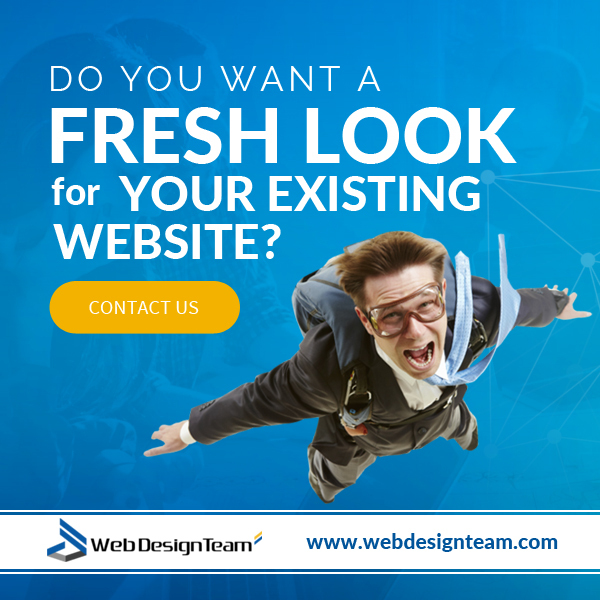 But what you lose you will gain back with a professional, polished look when you turn the job over to a professional fully dedicated web design firm. 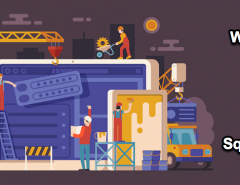 Just like many other things that a business owner has to give up to make time for other things, web design does not have to be your specialty. As a business owner, you can be an expert in your field and leave the web design aspects to a professional design team. 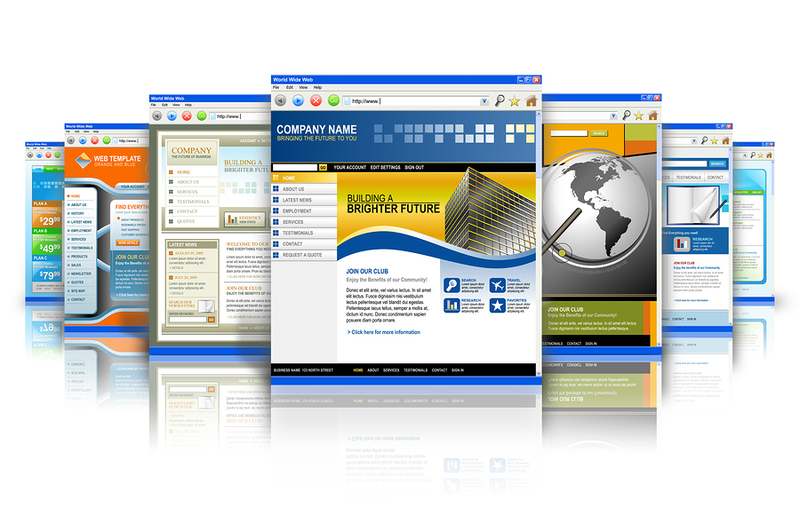 At webdesignteam.com, we understand the needs of a business owner to maintain control of their site. That’s why we work with you every step of the way to capture the most important aspects of your site so that you communicate what you need to your target audience. We will take into consideration everything that you want to say about your business and do it a way that appeals to your audience. We can include media such as video, 2D or 3D animation, professional graphics, and even infographics. 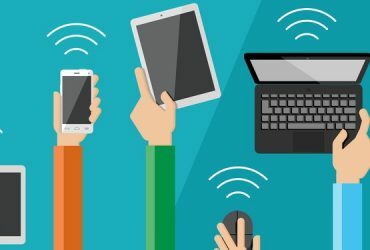 All of these media assets together will serve to complement your website in a way that captures your brand and appeals to your targeted audience. Check out our site and look at our portfolio and you’ll see our samples of work. Then contact us for a free estimate. We’ll get back with you as soon as possible to discuss your project. We know that every company is unique and you have a custom design in mind that you want to use for your brand. Even if you don’t, we can help you create one that is unique and distinctive as your business that it represents. In the real world, you can greet your customers, ask them to come into your store, shake hands with them, and sit down with them to discuss business. In the online world, you don’t do any of those things. You only have your website and your social media presence and blog to communicate value and win customers. We can help you do this. 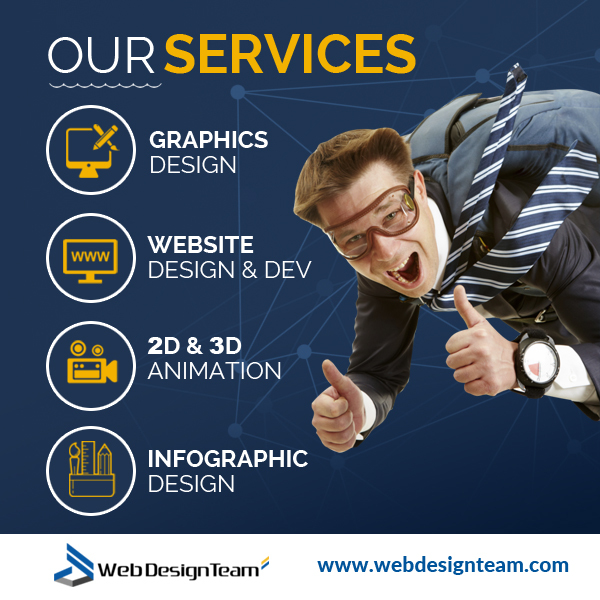 Visit us today at webdesignteam.com and we’ll get started building your dream. Previous Article Should You Use Infinite Scrolling on Your Web Page? Next Article Should You Create Your Website Yourself or Hire Someone to Do It?